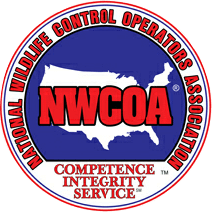 Hogarth’s Wildlife and Animal Removal specializes in Deck Exclusion. A large majority of homes in Northern Michigan have decks and sheds. These great additions to our homes can also be home to other animals throughout the year, such as skunks, opossums, raccoons, mice, squirrels, and chipmunks. These can create a number of different issues depending on the animal. Wildlife can occupy space under structures or decking through unseen gaps and holes. To most homeowners simply trapping the animal seems like the best option. Though effective in most cases, trapping is not a permanent fix. Typically, property owners have had to trap some sort of animal every year in the same spot. 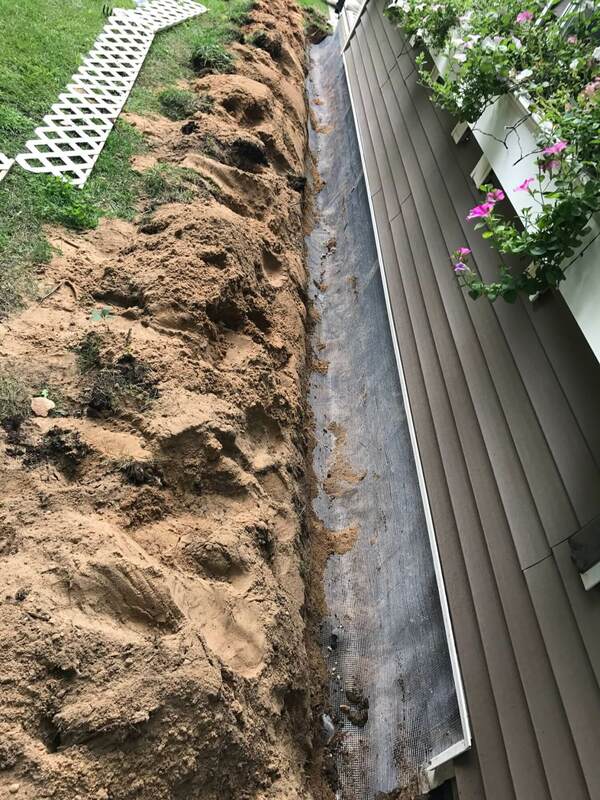 Excluding the deck using different applications, depending on the intended animal or animals that the homeowner would like to keep out, is the key to success. In most cases, exclusion is guaranteed permanent. Hogarth’s Pest Control, Wildlife & Animal Removal offers our customers a solution to the entire problem, and not just a band-aid. How do pests gain access? They could obtain access to the home in unseen holes beneath decking. The main most popular pest we see harboring underneath decks are Skunks. Once a skunk has made your structure a living space, that specific skunk or another will come back around the same time each year.